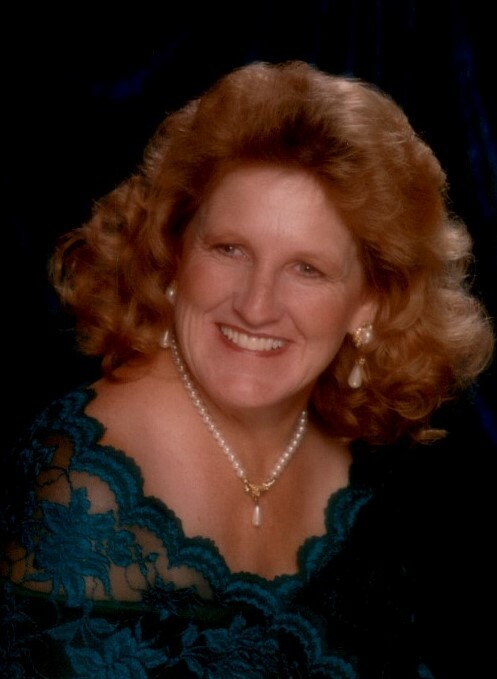 Whiteville: Derry Virginia Long Rockwell, 66 of Whiteville died Thursday, January 31, 2019 at her residence. She was the daughter of the late Carson Leonard Long and Bertha Lee Long Long and was preceded in death by two sons, James David Long and Stephen Travis Rockwell. She was a former member of Brunswick Baptist Church. Survivors include her husband, William Rockwell, Sr. of the Home. Son, William Rockwell , Jr. of Whiteville, N.C. one sister, Coleen Long of Whiteville, N.C. and a brother, James Bethel Long of Virginia Beach, Va. Two Grandchildren, Katelynn Rockwell and Cameron Rockwell . Two Great -Grandchildren, Ella Raine Rockwell and Riley Jane Sellers. Funeral Service will be Saturday, February 2, 2019 at McKenzie Mortuary Chapel with Rev. Darryll Hester officiating with burial following in the Rockwell Cemetery.